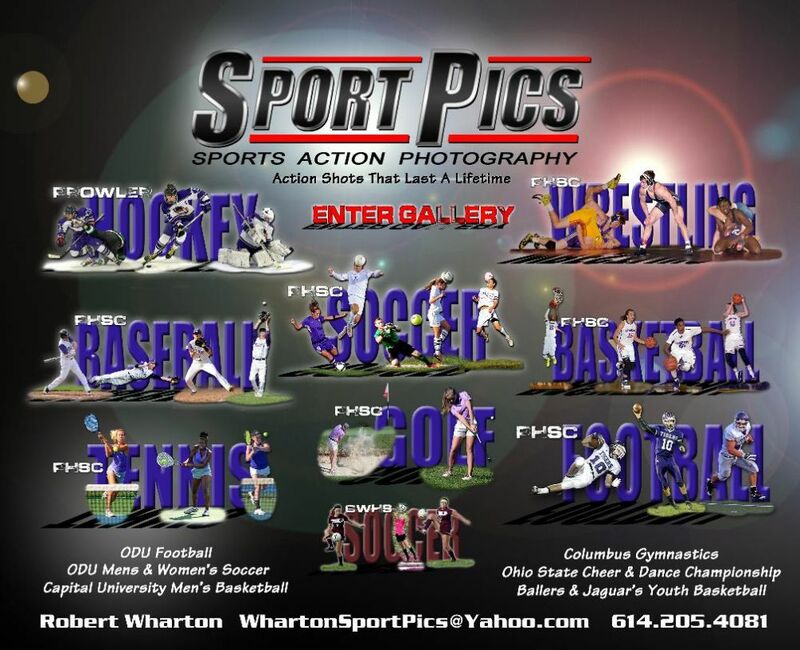 Get Your Player and Team Pictures Here! 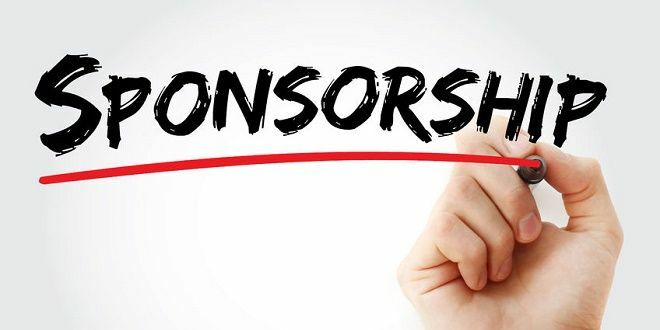 If you are interested in supporting PHA with a corporate sponsorship, or if you know of someone that might be interested in sponsoring PHA, please contact Nate Hux at natehux@gmail.com. Our organization strives to teach our players teamwork, sportsmanship, and work ethic through learning the game of hockey. 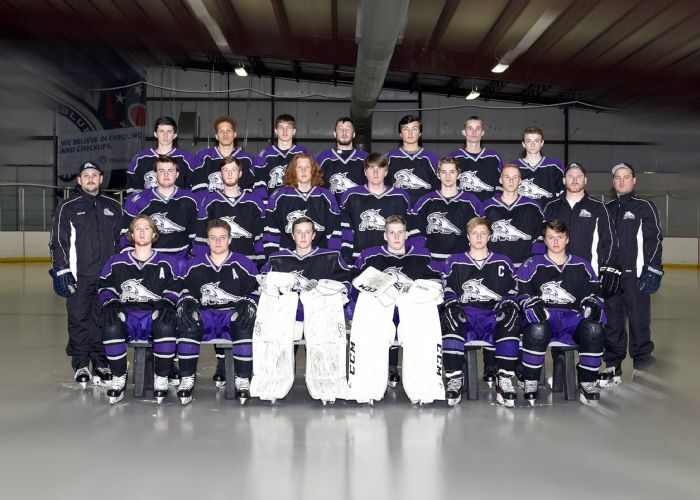 We are proud members of the OSHL (Ohio Scholastic Hockey League). This league is a very competitive league boasting the current Varsity USA Hockey state champions as a member organization (Newark). 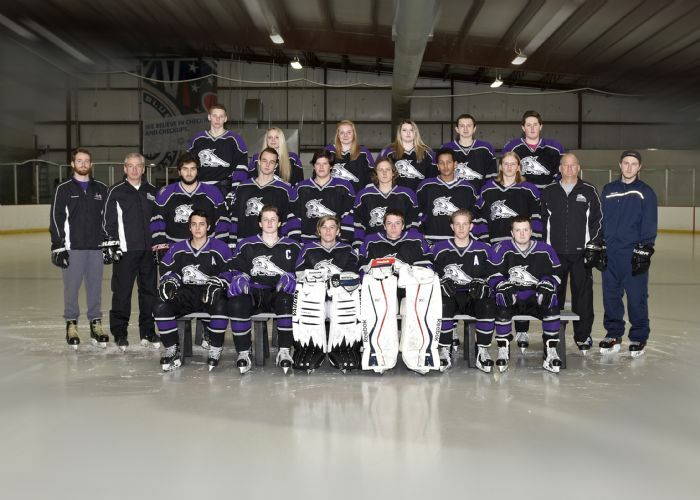 Our league includes the following teams: Athens, CIHC, Dayton, Hilliard, Newark, Northeast Storm, Prowler Hockey Association, and Westerville. Eligibility requirements: Player is enrolled at one of the school districts listed above OR player lives in one of the above school districts but attends a private school. If you are interested in learning more about PHA, please CLICK HERE and someone from the organization will contact you. Thank you for your interest in our organization and GO PROWLERS!!! SUPPORT PHA USING AMAZON SMILE! PHA participates in the Amazon.com Smile Program. If you already shop at amazon.com, you already qualify! When logging into Amazon, simply go to smile.amazon.com instead of amazon.com and be sure to select Prowler Hockey Association as your charitable organization. You get all the same prices and deals, but a part of your purchase is donated to the organization! Helping your team while shopping at Kroger! If you shop at Kroger, a simple, no cost way, to raise money for our hockey association is to sign up for the Kroger Community Rewards Program. 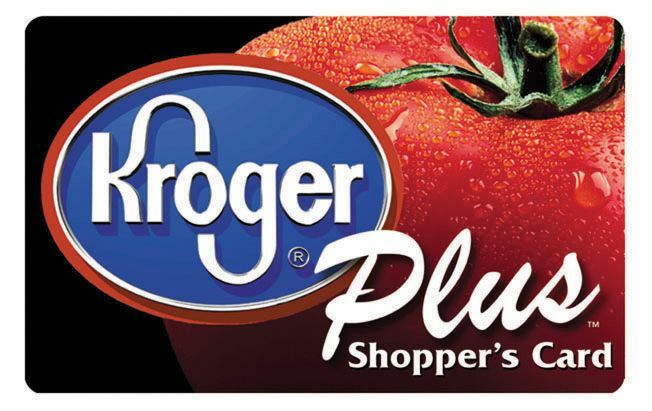 Kroger will donate a percentage of their profits to the PHA Prowlers Hockey Association for each of your purchases. If you are already enrolled with Kroger, use your email address and password. If not, it is very simple to create an account. To verify you are enrolled correctly, you will see PROWLER HOCKEY ASSOCIATION in your profile under Community Rewards. You will also see it at the bottom of your receipt when you shop! If you have signed up for this Rewards Program in the past, you need to re-enroll every year. The new rewards-year starts every August. It's the small things like this our families do that really makes our program great!